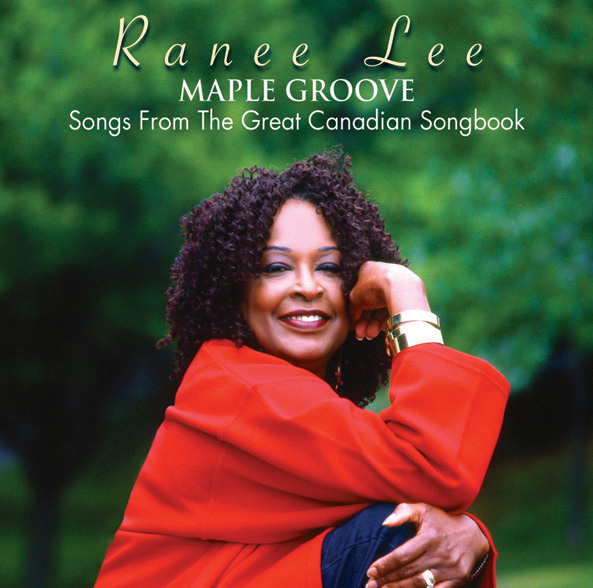 The always swinging singer Ranee Lee chose to create a songbook of works written by Canadian composers and/or lyricists for this release, including some fare not typically covered in a jazz setting. Folksinger Gordon Lightfoot's "If You Could Read My Mind" works surprisingly well in an uptempo hard bop setting, while rocker Bruce Cockburn's "My Beat" is given a funky treatment. The standards and jazz compositions are consistently rewarding. She soars with a brisk rendition of Bill Evans' timeless ballad "Waltz for Debby" (with lyrics by Canada native Gene Lees), while the McGill Students Vocal Ensemble invite comparisons to the Singers Unlimited with their backing of Lee in the amazing a cappella version of Oscar Peterson's "Hymn to Freedom." Her lighthearted take of "Swinging Shepherd Blues" includes a bit of playful scatting and singing in unison with guitarist Richard Ring. She packs an emotional punch with her powerful interpretation of "Maybe September." Lee is in consistently fine voice throughout the date, which is warmly recommended.